Passion, research, dedication and tradition: these are the fundamental values Azienda Ai Galli has pursued ever since it was established. 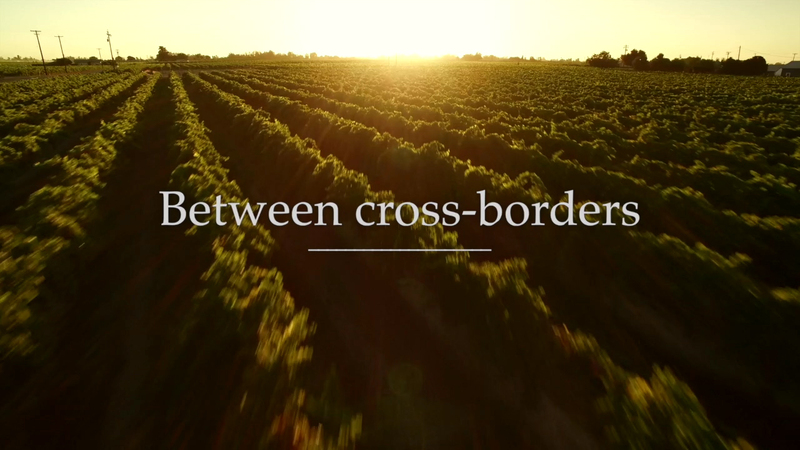 For over forty years our true aim has been seeking excellence in wine by creating products that reflect noble values such as elegance, balance and typical distinctions. 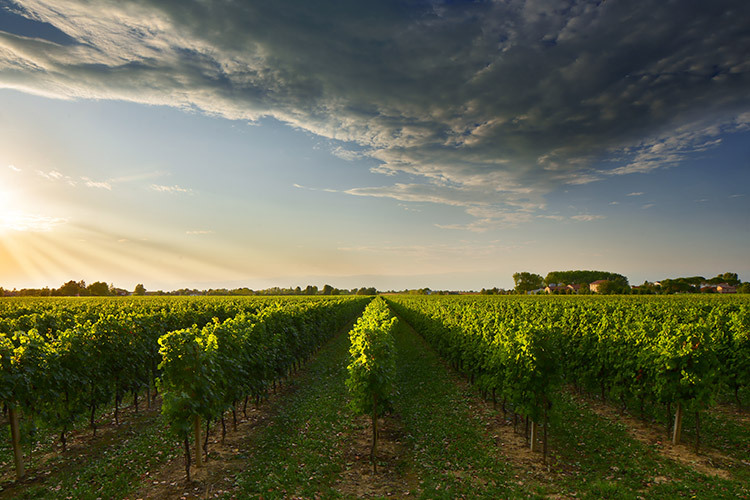 Our estate stands between the Veneto and Friuli Venezia-Giulia borders, home to a terroir in which grapes have been grown successfully since ancient Roman times. 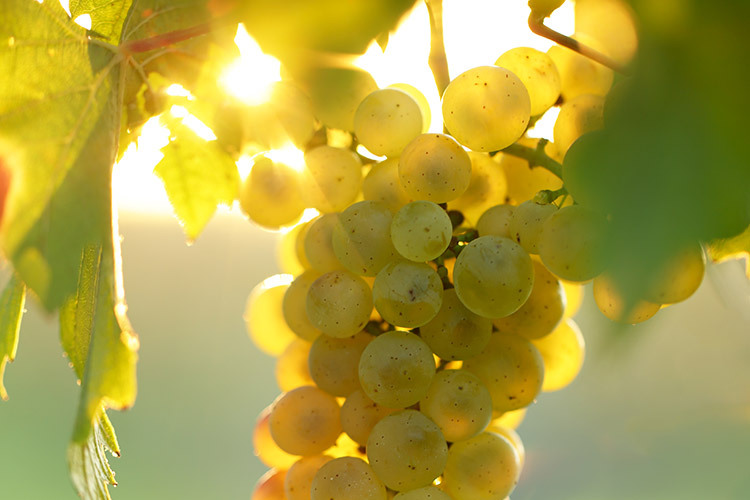 Immersed in the harmony of a landscape shaped by viticulture, the property comprises over sixty hectares of lovingly cultivated vineyards where the rhythms of nature are fully observed. A long-standing love story for the land, integration with the territory and infinite respect for nature and its fruits. 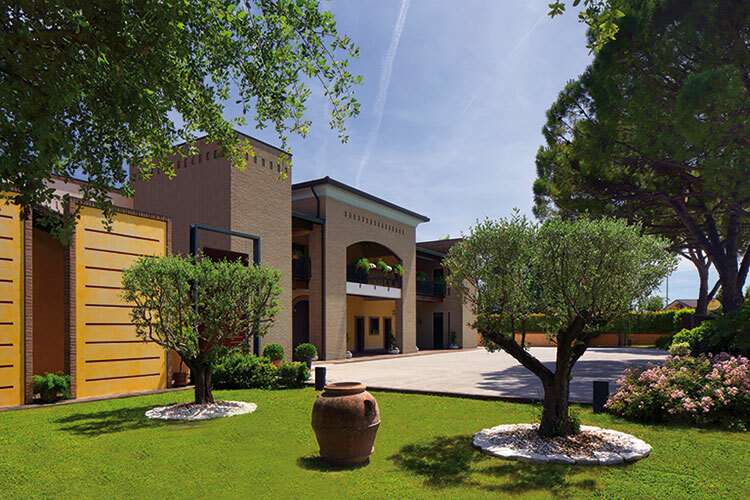 This is the philosophy of the Ai Galli winery, renewed every day to reinforce its commitment to undisputedly typical wines and a will to expand and improve.